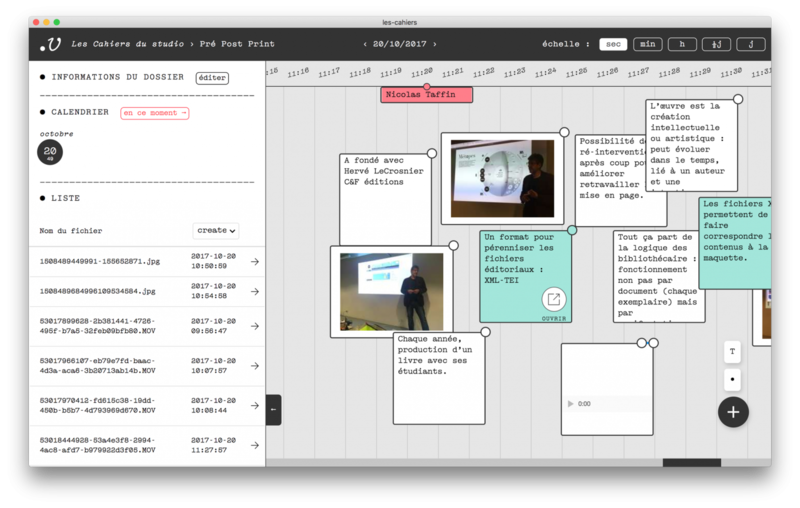 A time-based documentation tool to collaboratively keep notes and capture media from live experiences. 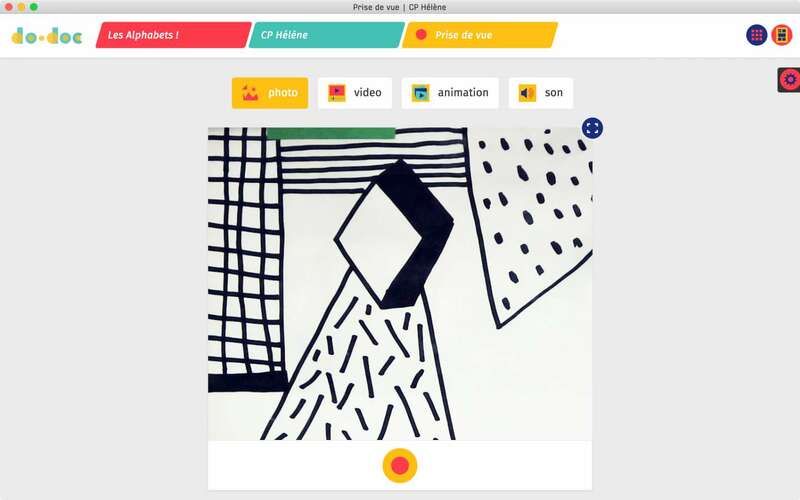 First designed for the Carrefour numérique² - Cité des sciences et de l’industrie (Paris). 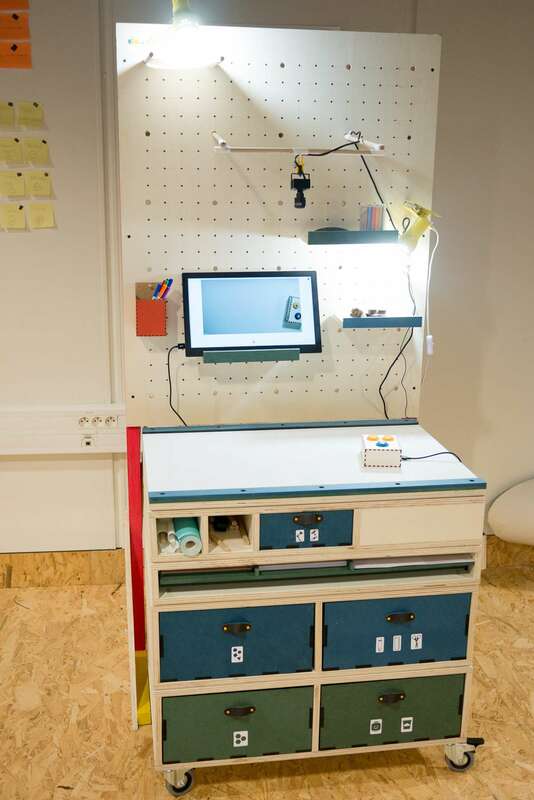 Modular and playful, this station is both a documentation station, including do•doc to capture traces of making activities, and a creativity station, including multiple creative kits and flexible arrangments to facilitate workshops in the Living Lab. 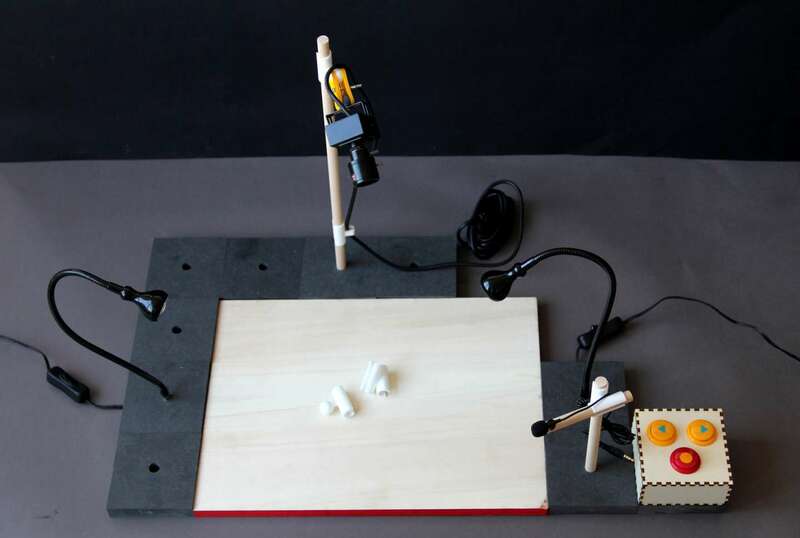 This kit enables the setting of a light and modular studio to easily collect traces of one's activity. It is made out of basic components to be assembled to best suit a given situation and to be used with do•doc (or any other media-making software), including a mic, a webcam (or a phone) and a cute controler. 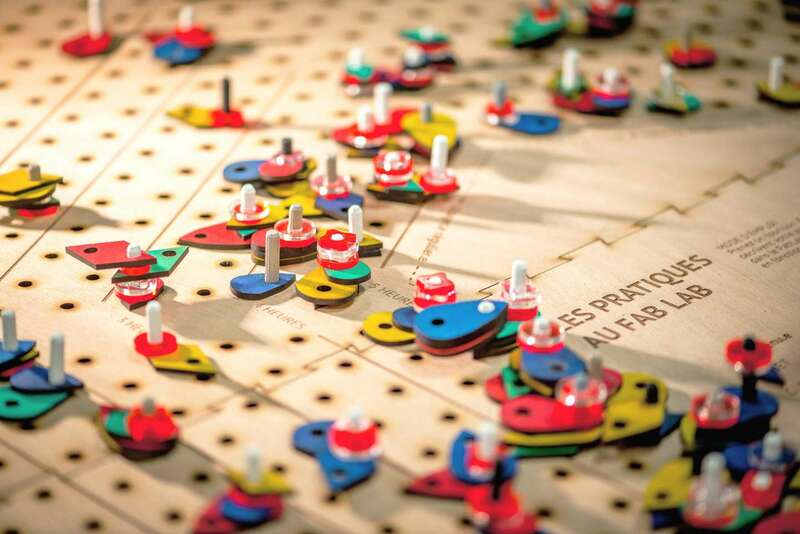 A tangible apparatus that enables data collection, visualization and analysis. 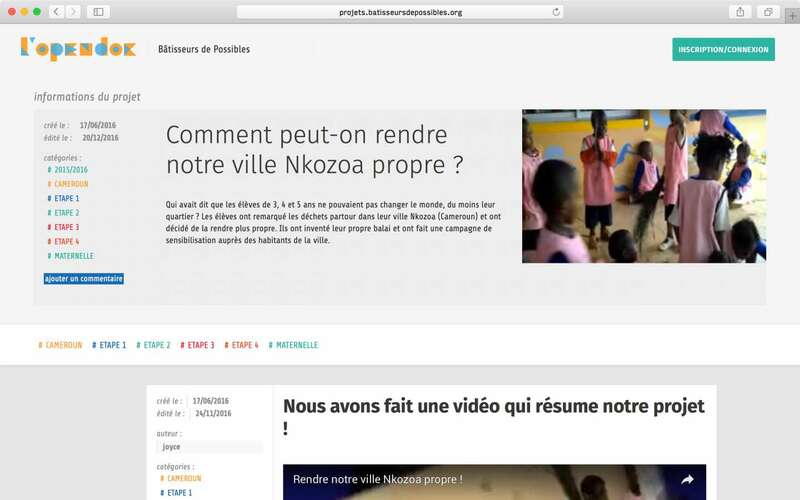 L’Opendoc is an online platform dedicated to create and share documentations in a collaborative and chronological way. 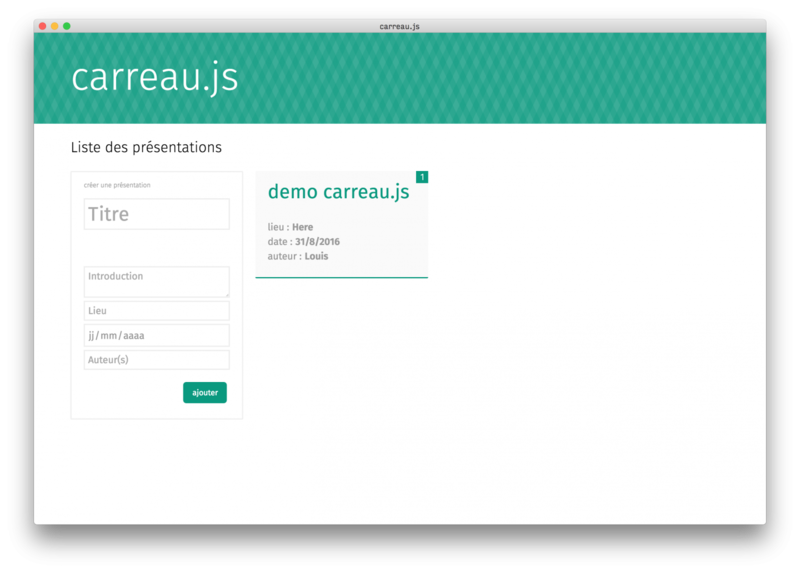 carreau.js is an easy tool to create multimedia presentation slides.